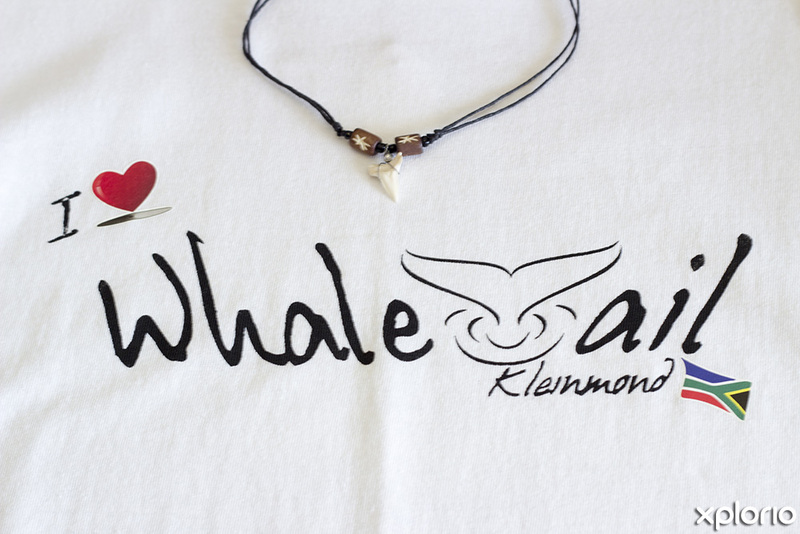 Please complete the form below and your enquiry will be sent directly to Whale Tail Clothing via email. 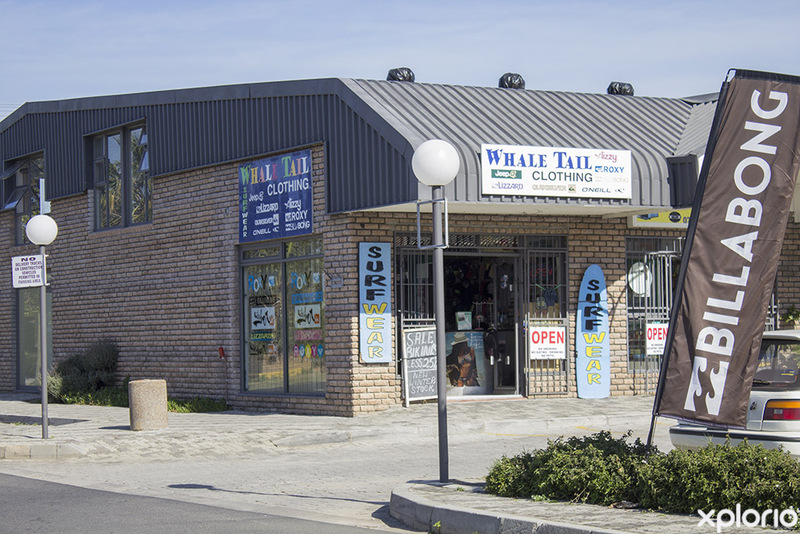 Your enquiry has been sent to Whale Tail Clothing. 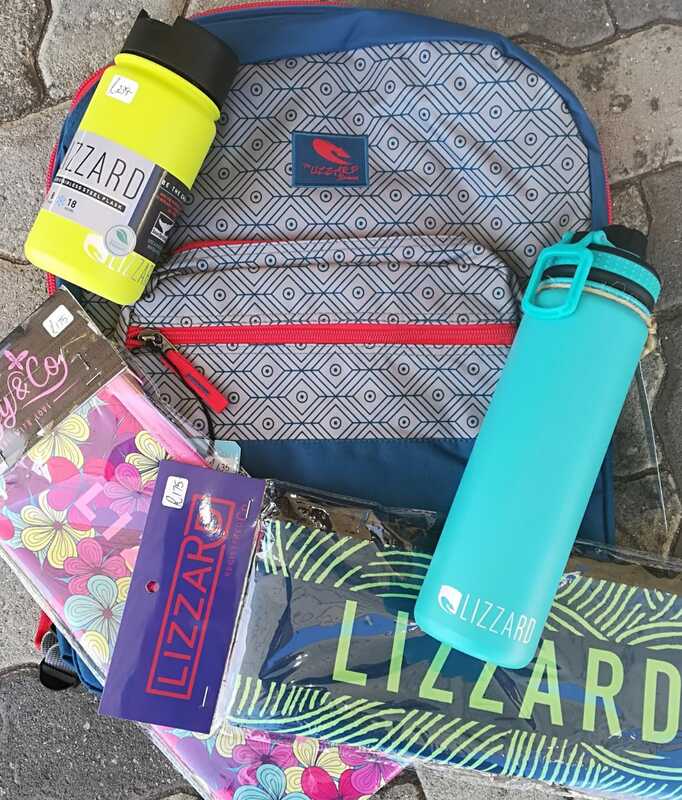 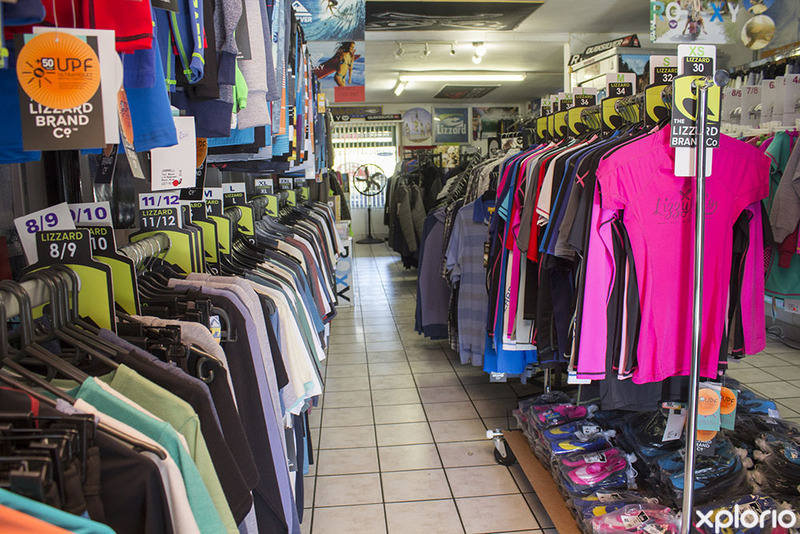 Shop for ladies, men’s and children’s apparel, sporting equipment, surf-gear and accessories at Whale Tail Clothing in Kleinmond. 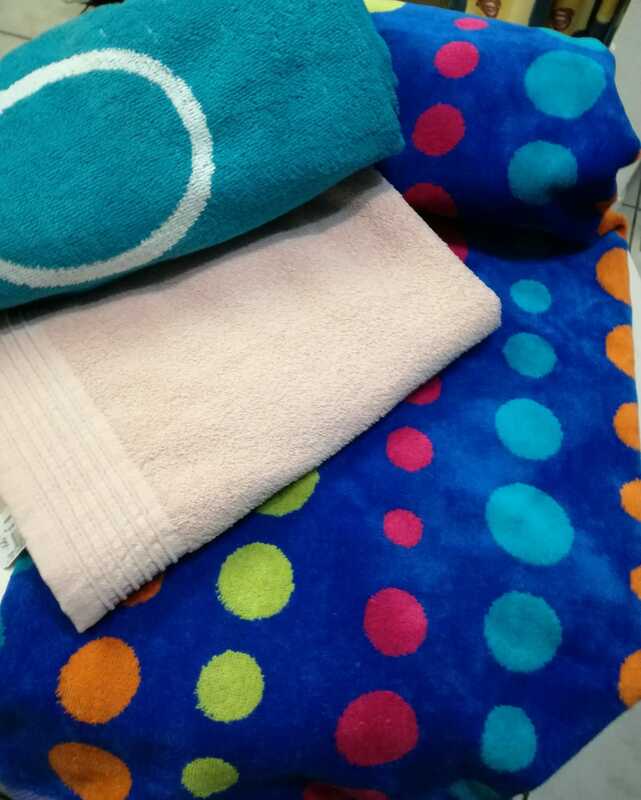 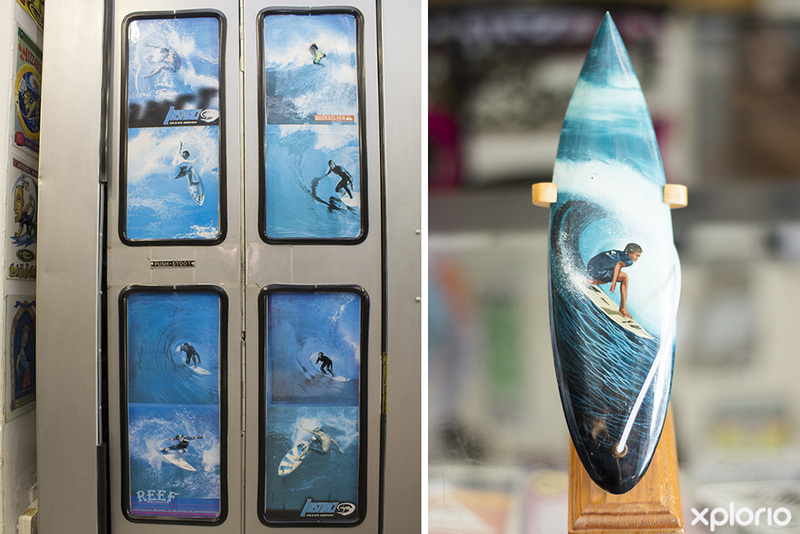 If you are a boardrider or name-brand-baby, then this store is sure to give you a good reason to spoil yourself. 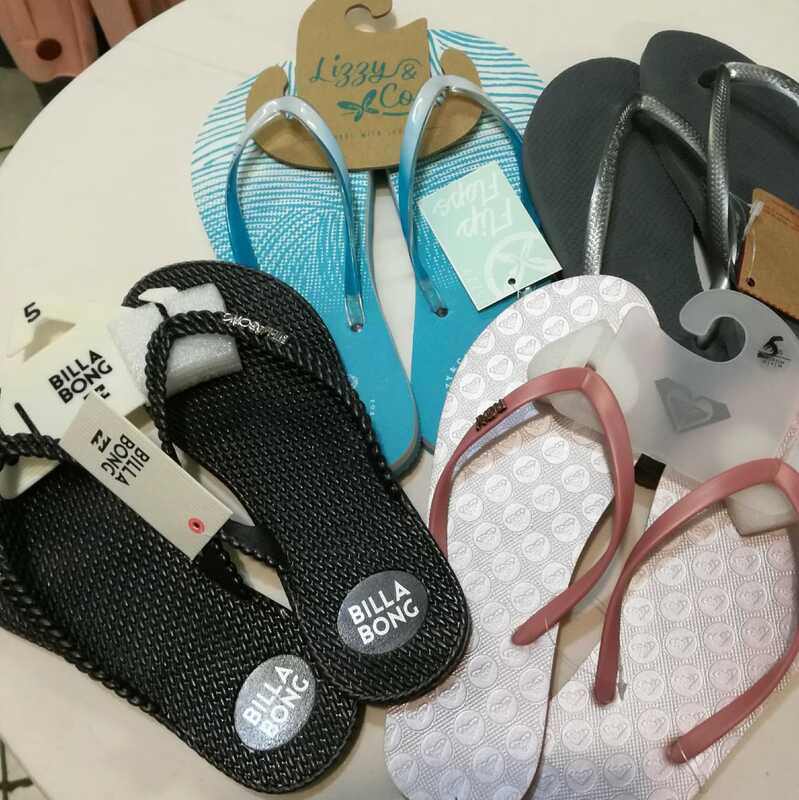 At Whale Tail Clothing it’s all about brands like O'Neill, Quiksilver, Roxy, Lizzard, Lizzy, Billabong, Island Style, Fox, Volcom and Havaianas. 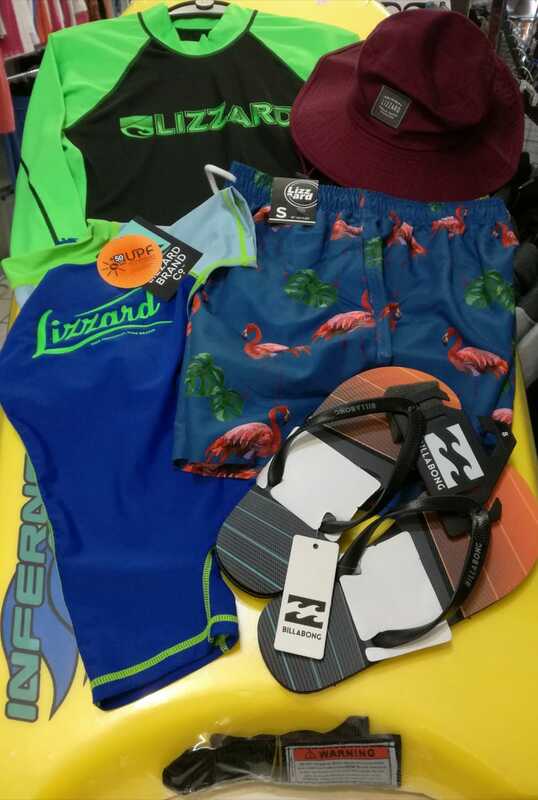 All the latest bikinis, boardshorts, t-shirts, and pretty dresses grace the stores clothing rails and are definite ‘must-haves’ for the summer season. 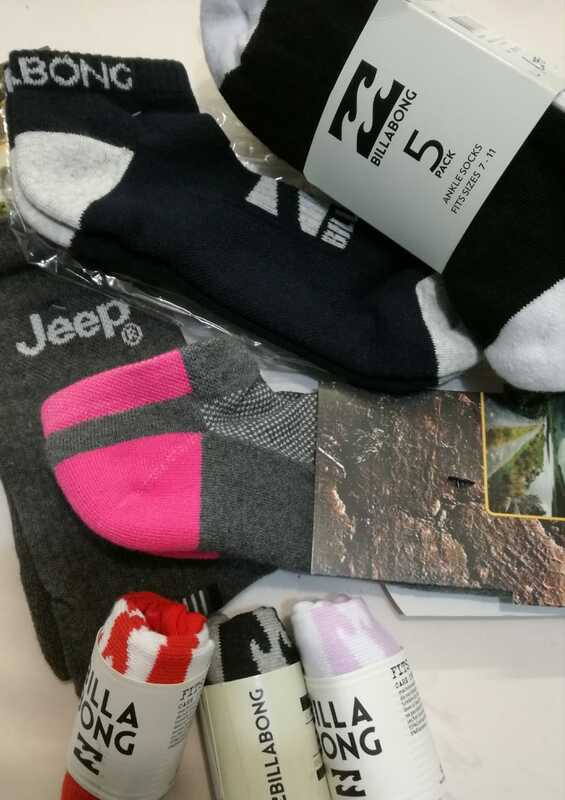 And then, winter is the time for thick socks, denims, comfy tracksuit pants, warm hoodies and thermal jackets. 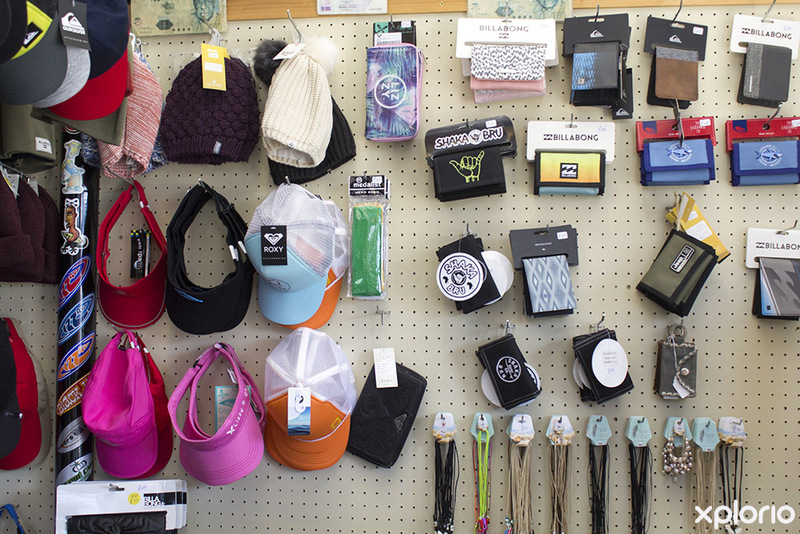 Whale Tail Clothing stock costume jewelry, sunglasses, wallets, handbags, backpacks, flip-flops, leather belts and all those other bits and pieces that will round your outfit off. 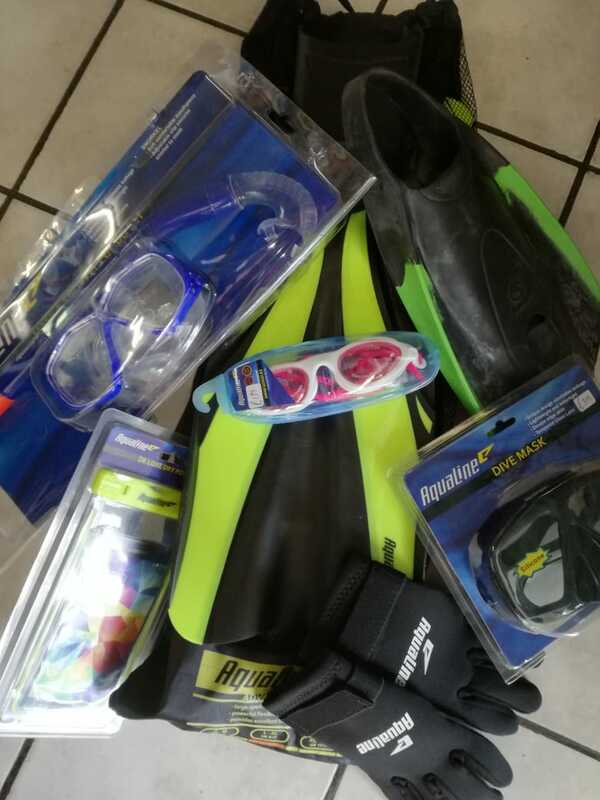 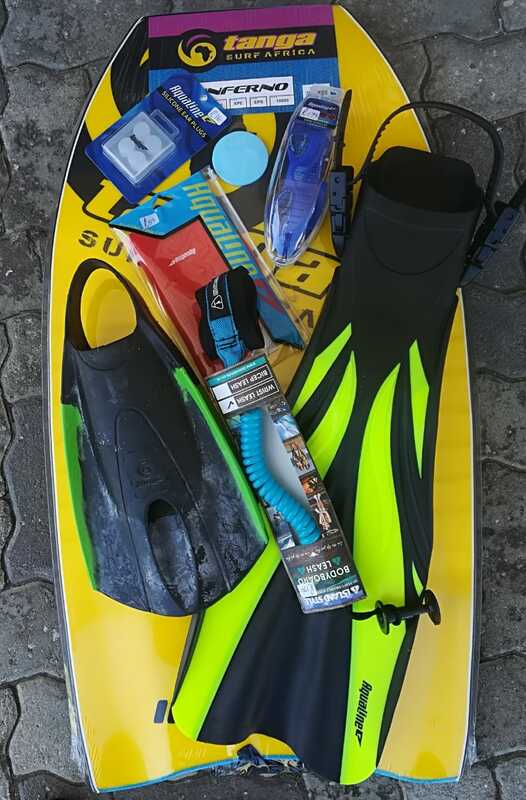 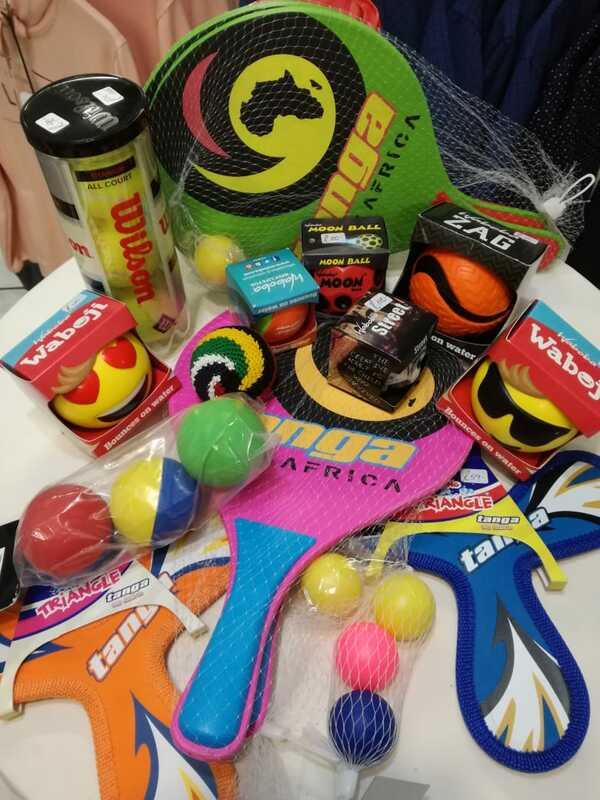 Furthermore, the store stocks a wide range of bodyboards, board-leashes, board-wax fins, masks and fishing tackle. 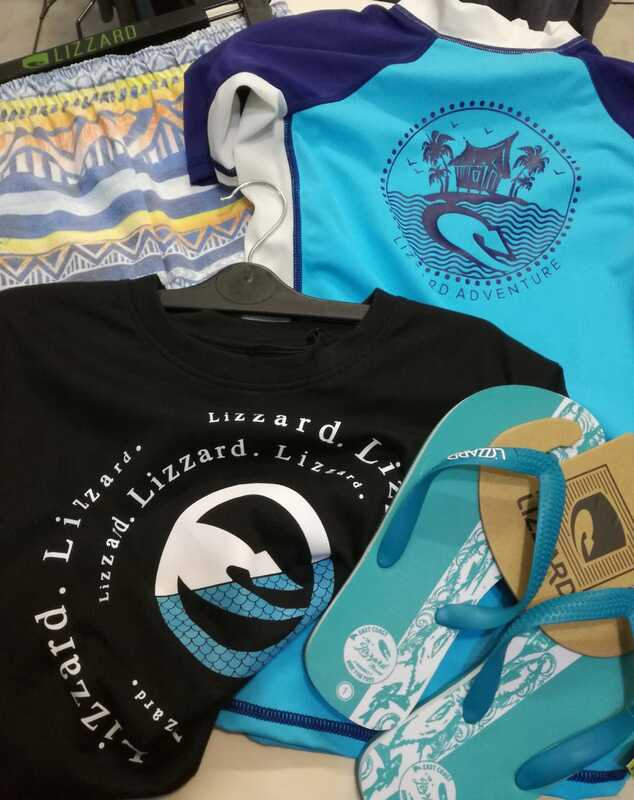 Whale Tail Clothing also have handy gift vouchers for sale that are just perfect as a next gift idea. 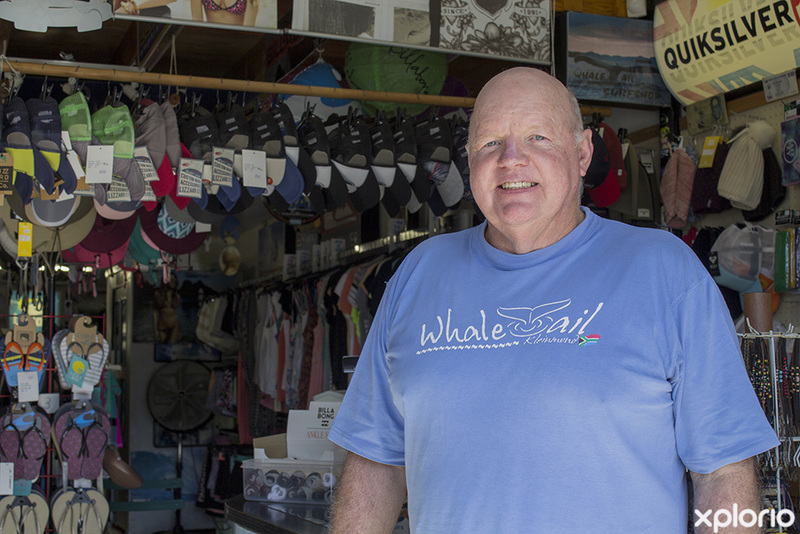 Click on ‘More Info’ below to find out more about Whale Tail Clothing. 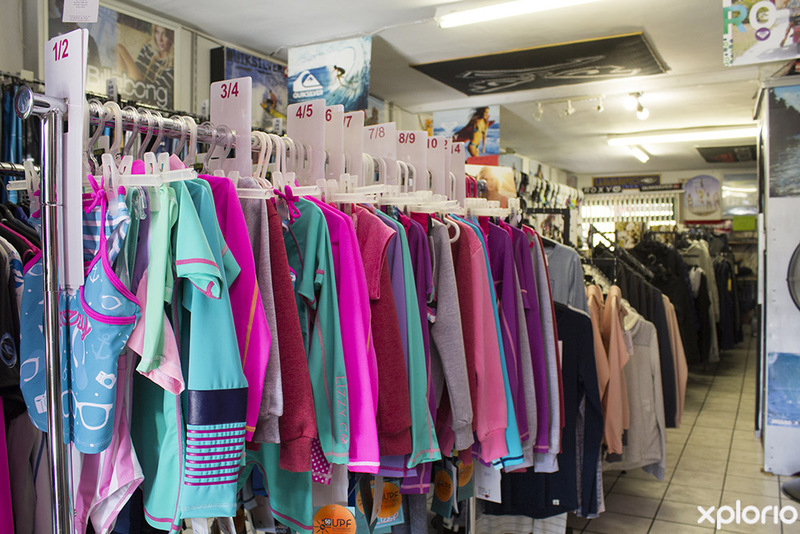 Local resident, Ritter van Eeden, established Whale Tail Clothing in 1999 and his shop has become so popular that it is often the first port of call when holiday-makers arrive in Kleinmond. 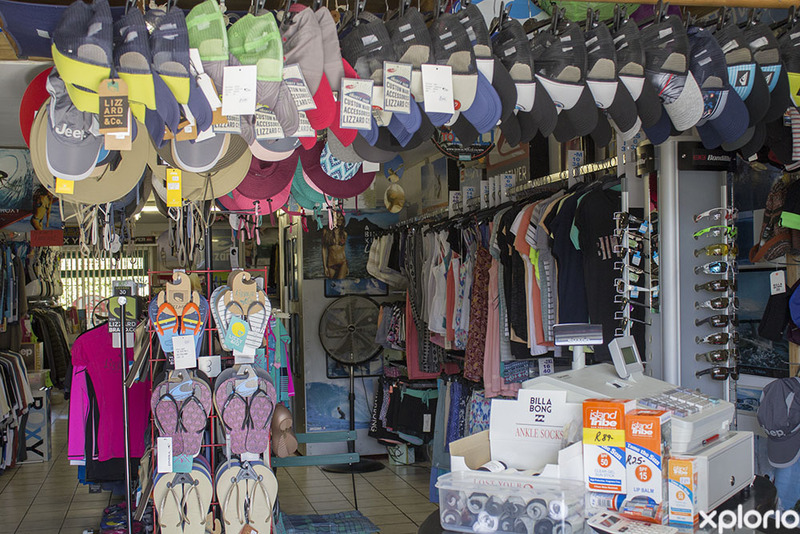 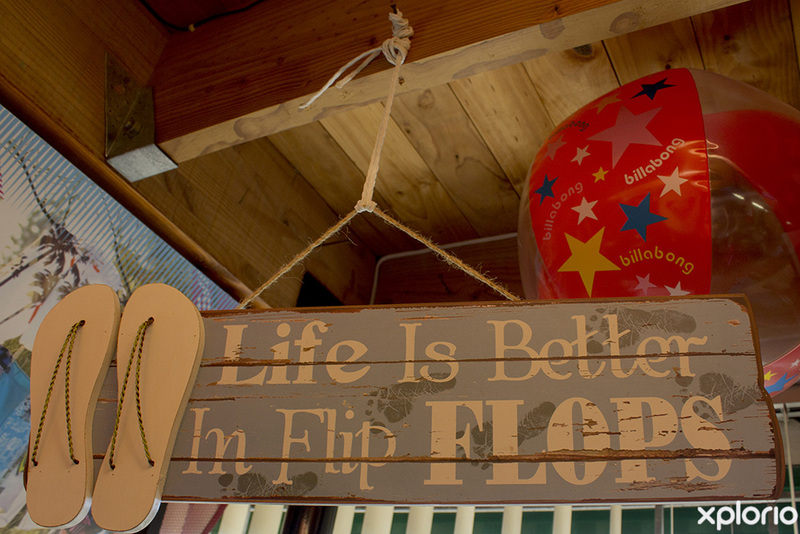 The emphasis at Whale Tale Clothing is on healthy beach living, active outdoor lifestyles and...boardriding! 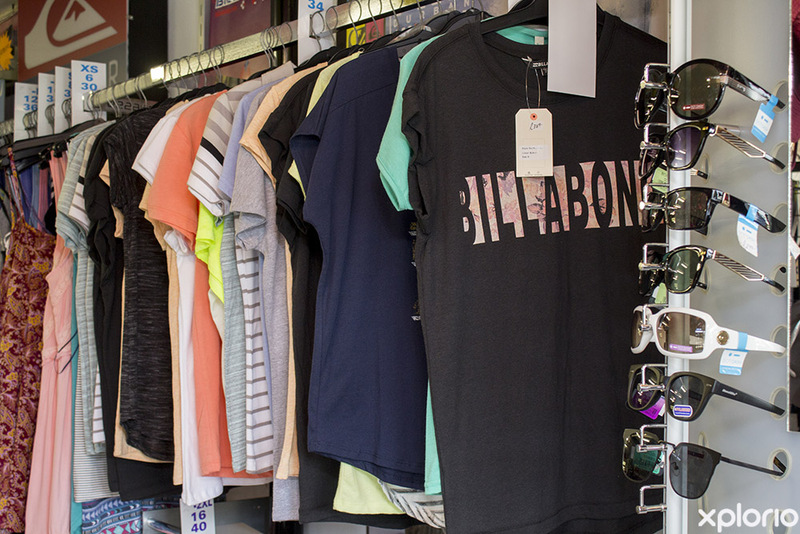 Making someone’s day has never been easier with a Whale Tail Clothing Gift Voucher. 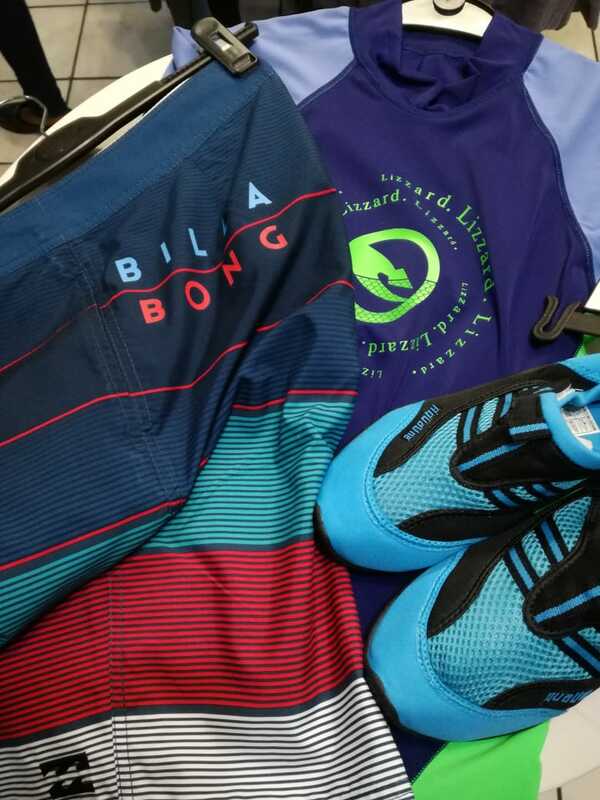 For more information or to purchase a voucher, contact Whale Tail Clothing directly. 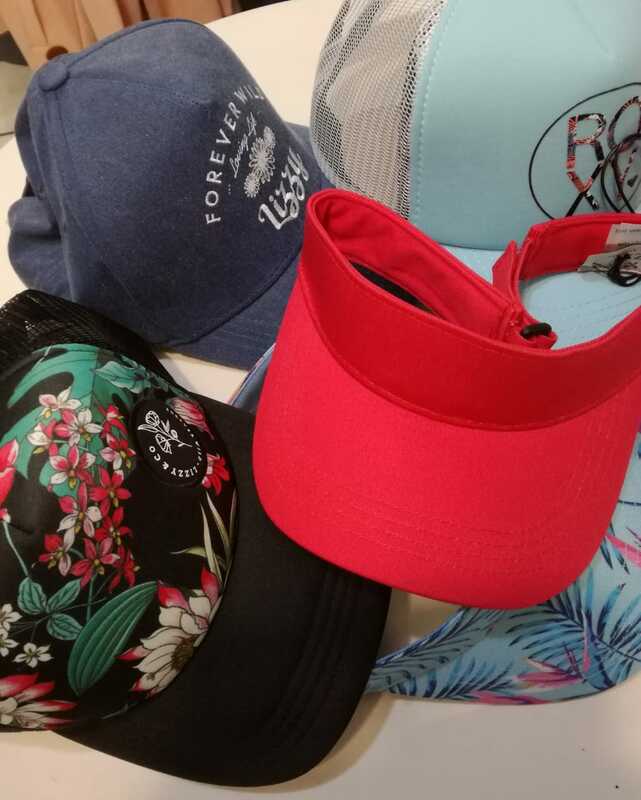 Oh, and don’t forget to grab some sunscreen, a towel and a peak-cap or hat on your way out! 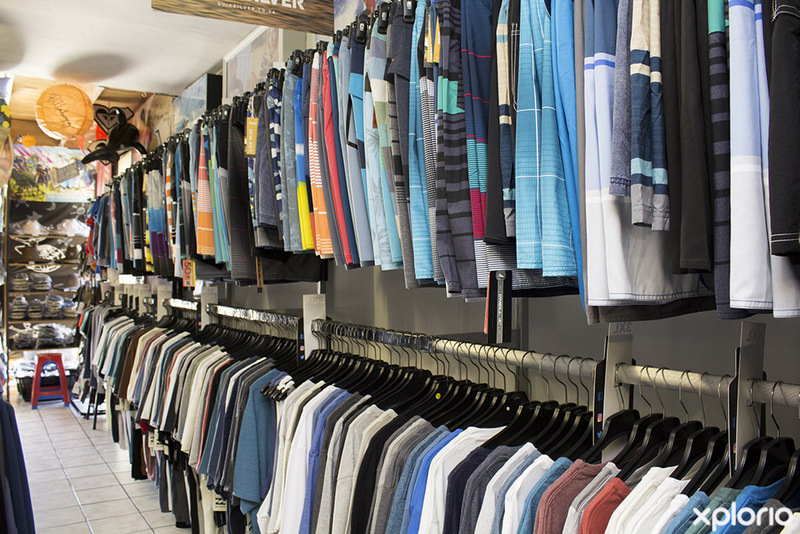 Winter is the time for thick socks, denims, comfy tracksuit pants, warm hoodies and thermal jackets.